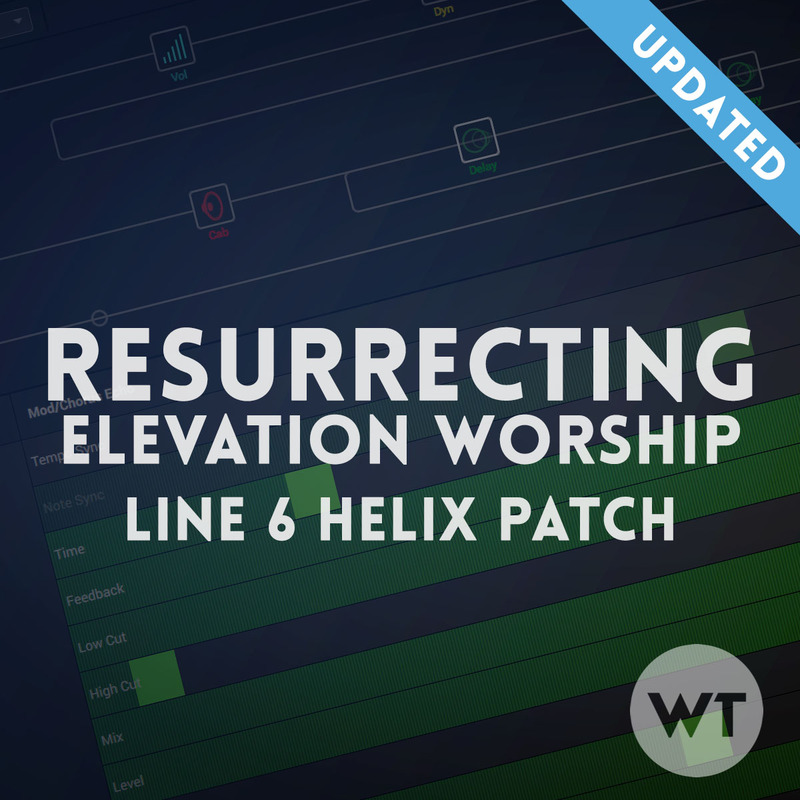 Note: Our arrangement is slightly different than the Elevation version – we shortened quite by about 2 minutes. We also are doing the song in the key of C, which is one half-step below the album key of Db. 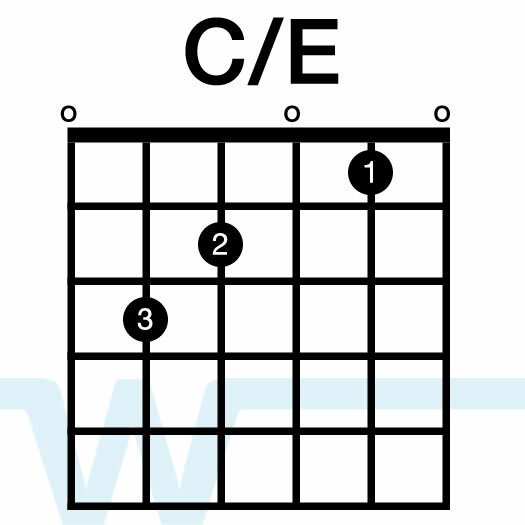 These chords are in the key of C. To play along with the album version, you’ll want to put a capo on the 1st fret. 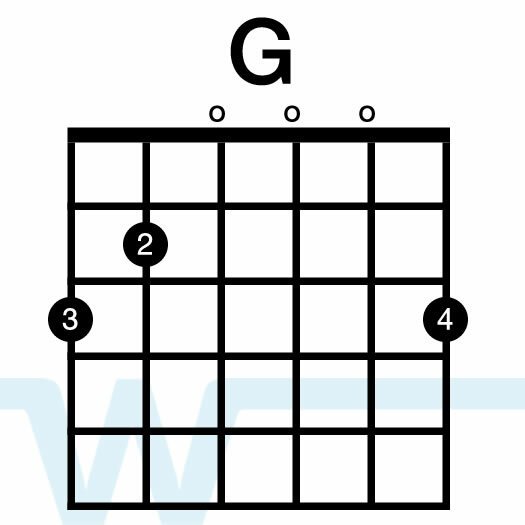 You can also use key of G chords with a capo on the 5th fret (which is what I’ve done in the full mix video for the rhythm guitar part). 1   2   3   4   , etc.. 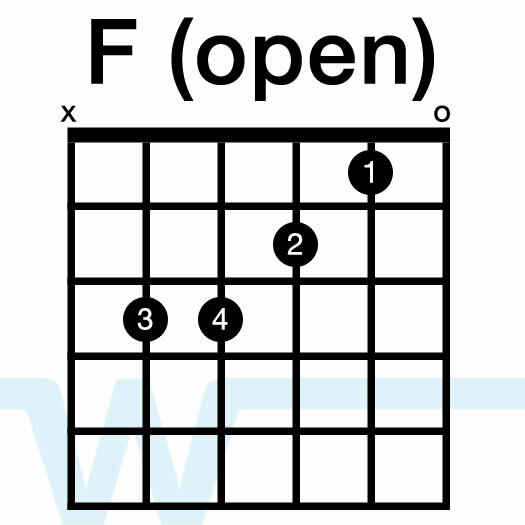 This strumming pattern is used throughout the entire song. This patch re-creates the sounds from the song ‘Resurrecting’ as recorded by Elevation Worship on the album Here As In Heaven. It is designed to be used in Snapshot mode, and the snapshots correspond to different song sections. SNAPSHOT 1: INTRO/VS. Clean-ish tone. If you play this hard, it will break up, but if you play lightly (like they do on the album), it will stay nice and clean. SNAPSHOT 2: VS2/CLEAN. Different delay settings from Snap 1. SNAPSHOT 3: CH BIG. 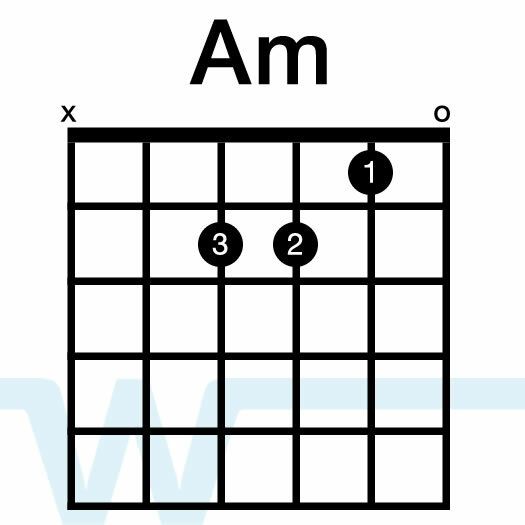 Main chorus rhythm tone. SNAPSHOT 4: BR/CLEAN. This is where the guitar comes in during the soft part of the bridge. SNAPSHOT 5: BR/BUILD: When the band kicks in during the bridge. SNAPSHOT 6: LEAD. Melt some faces with your power ballad solo tones. SNAPSHOT 8: SWELLS. They’re here in case you need them :). 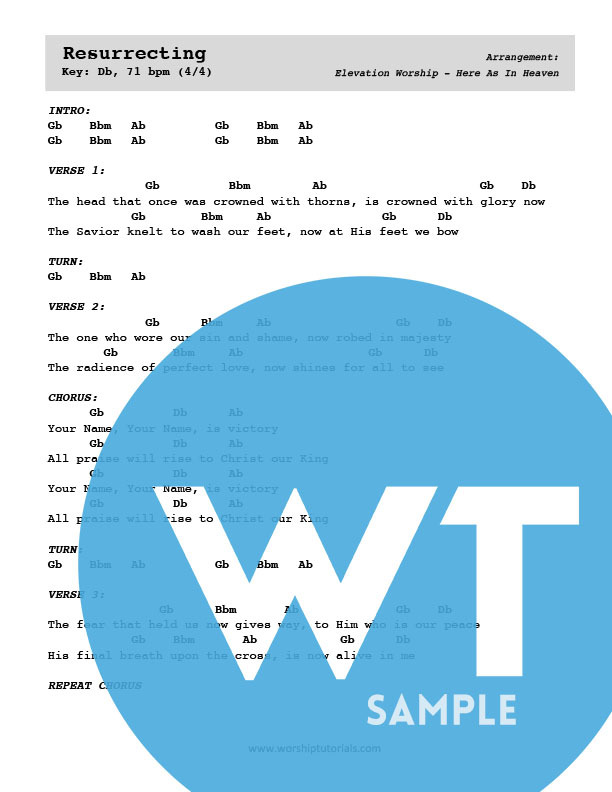 Learn to play ‘Goodness of God’ by Bethel Music with our song play through and tutorial videos. 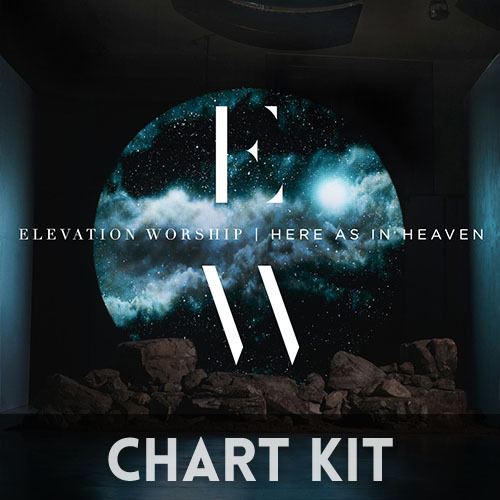 Learn to play ‘God You’re So Good’ by Passion with our song play through and tutorial videos. I was just thinking the other day “I wonder when Brian is going to put a tutorial up for Resurrecting!” Great job and the split screen looks cool…but I really miss the chords not showing up during the play-through. I use this more than the tutorial (saves me time) so hope if you keep the split screen with different instruments that you start putting chords back on the screen. Ha Thanks! 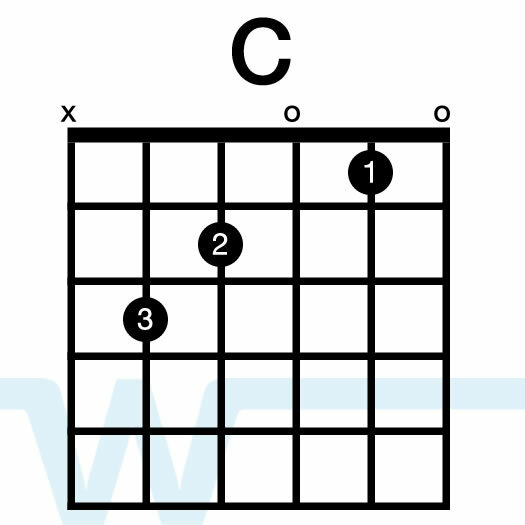 By now the acoustic video should be up that show the chords and strumming pattern – is that one more helpful to you? I see the Acoustic Play-through now so it’s awesome to have so many choices! I love this! When do you think the tutorial will be out? I cannot wait to learn this song. Very soon! The acoustic tutorial is available now and the electric tutorial is coming soon. Thanks Brian, Can You Do A Tutorial/Playthrough Of “Only King Forever” ?